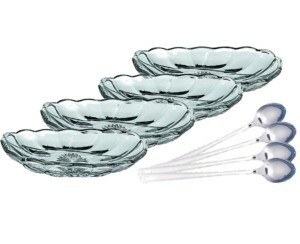 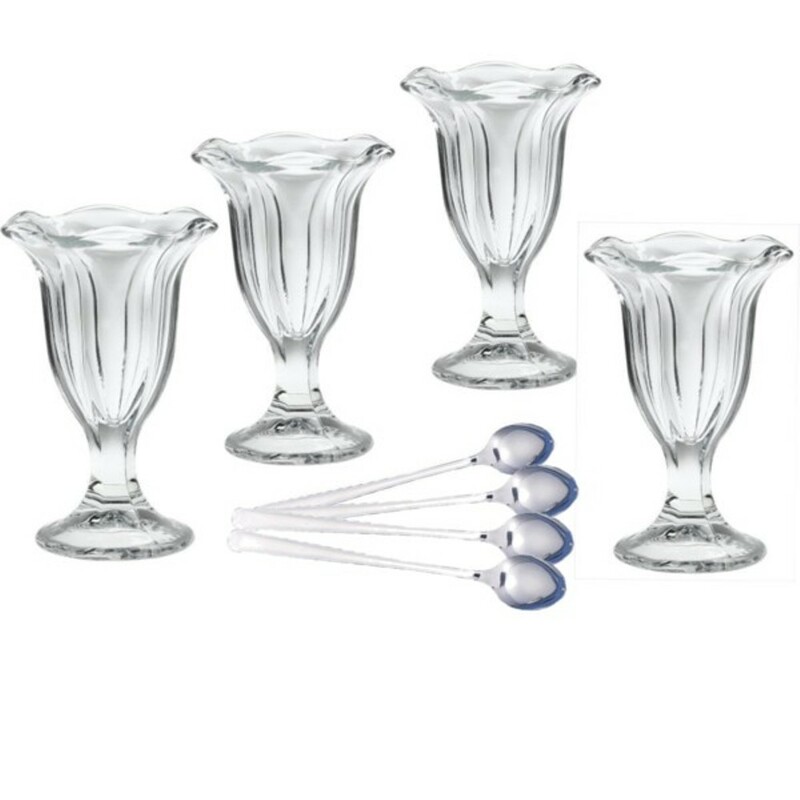 Bundle of 8 Includes: 4 Glass Dessert Bowls and 4 Dessert Spoons. 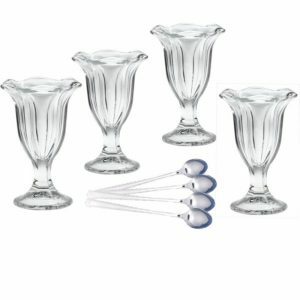 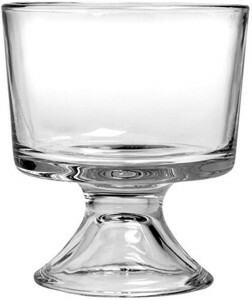 Take a trip down memory lane with this classic diner style glass dessert set. These sets are perfect for sundaes or banana splits to enjoy with friends or to enjoy at home alone. 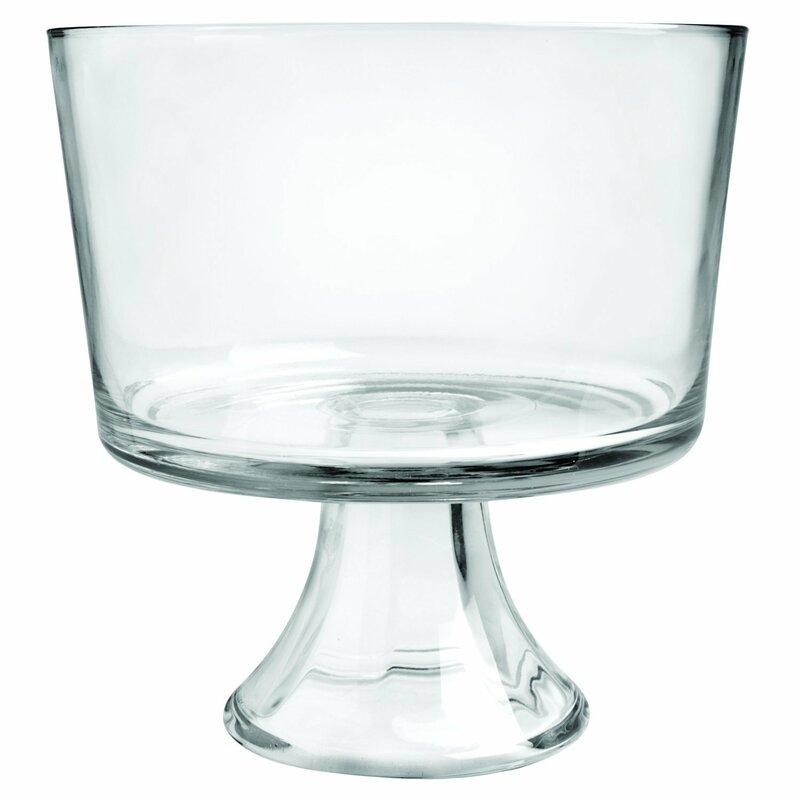 Made in the USA, these nostalgic glass dessert bowls can be easily cleaned in the dishwasher. These sundae bowls are perfect banana splits bowls or ice cream bowls! 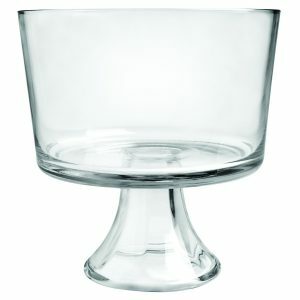 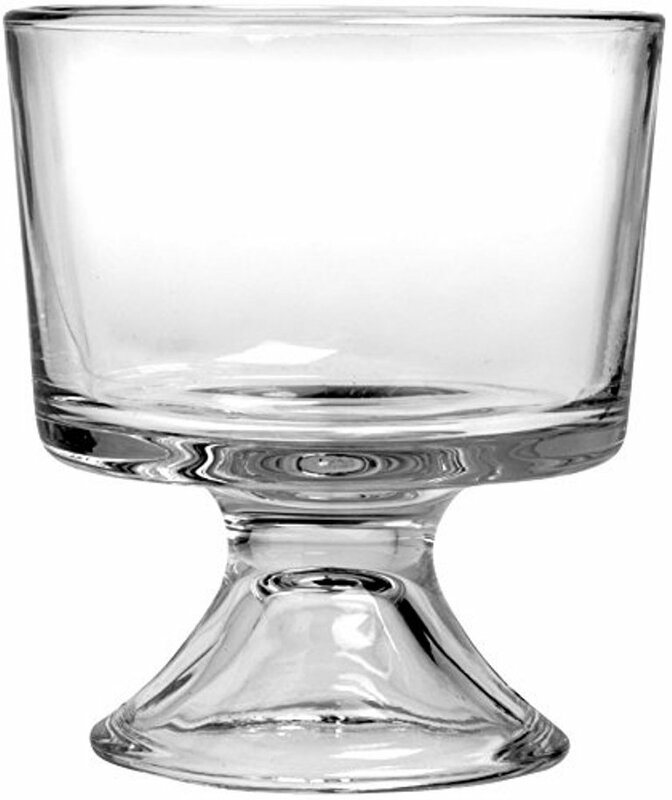 Fabricated from clear crystal glass construction, they have a sturdy design and feature panel-cut sides, scalloped rim, and a curved shape. 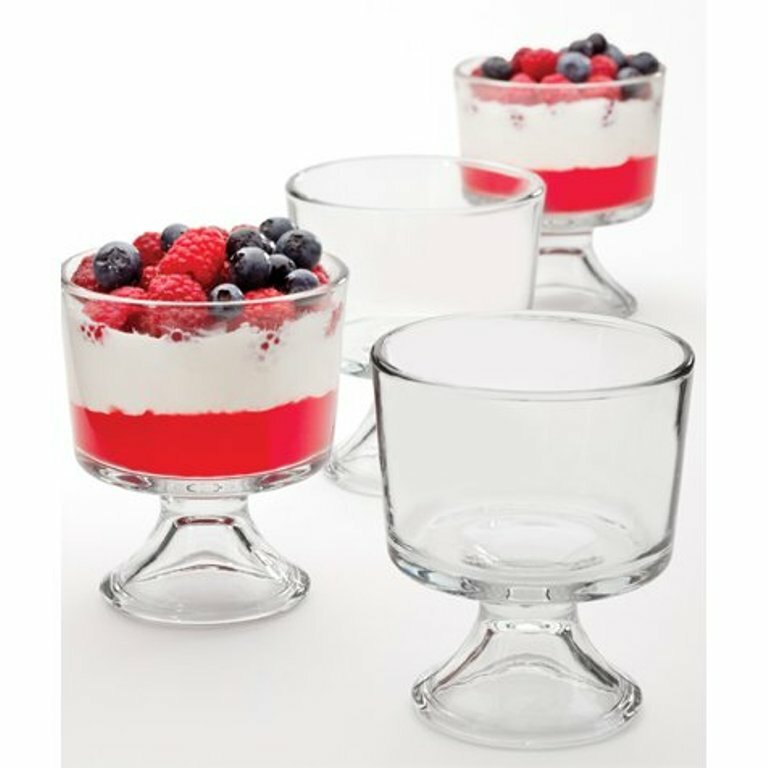 Each dessert bowl measures 8.25 inches long by 3.87 inches wide by 1.62 inches high.